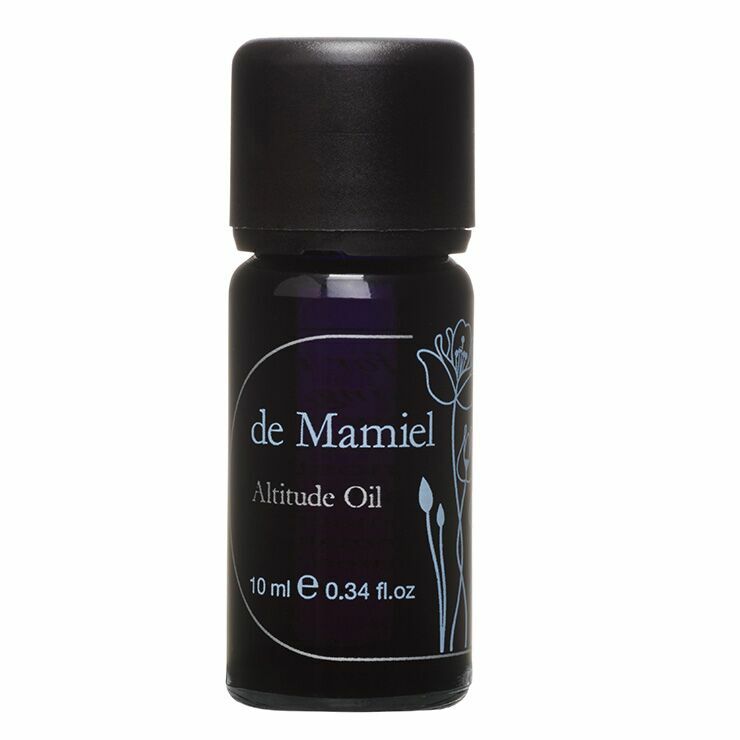 The Altitude Oil by de Mamiel, selected as part of Vogue's Centenary Celebration Beauty Hall of Fame, is a must-have for travelers or anyone who is constantly on the go. 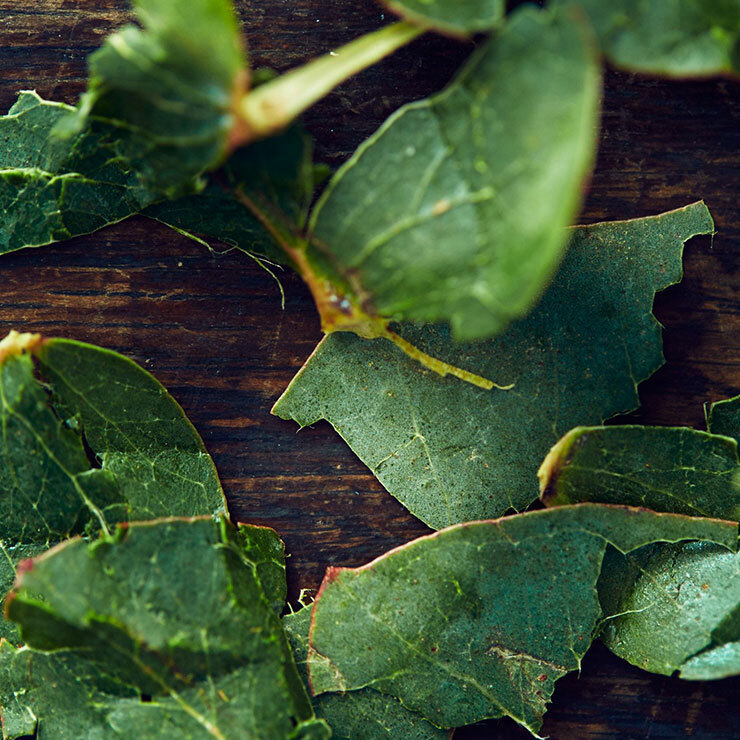 Always have this sidekick on hand to instill a feeling of energy and invigoration, and keep your mind feeling and clear-headed. Apply a few drops of this essential oil for travel directly beneath the nose or onto a piece of tissue and take a deep breath. This is a very uplifting scent. Great for when you are feeling under the weather or just down in the dumps. A little goes a looooooooong way so use sparingly on a tissue.